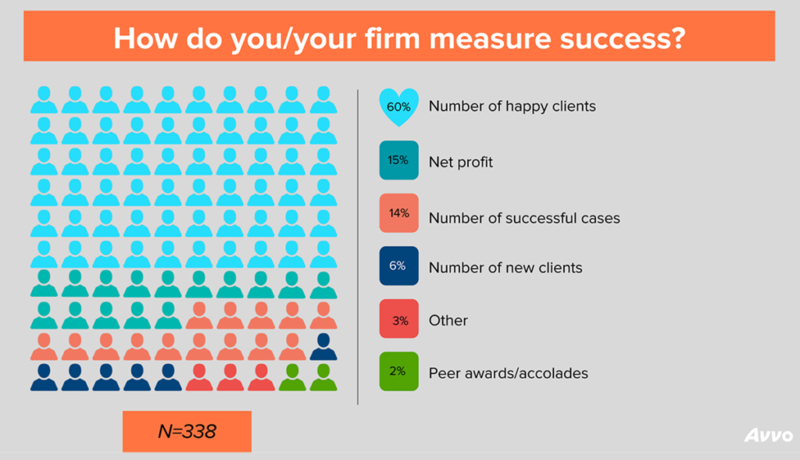 Home Practice management Client relationships Age and the Millennial legal consumer: Is it a factor when hiring? Right now, approximately 1 in 4 Americans is dealing with some sort of legal issue. Half of those people are Millennials. Most Millennials face traffic-related offenses, but traffic isn’t the extent of it. 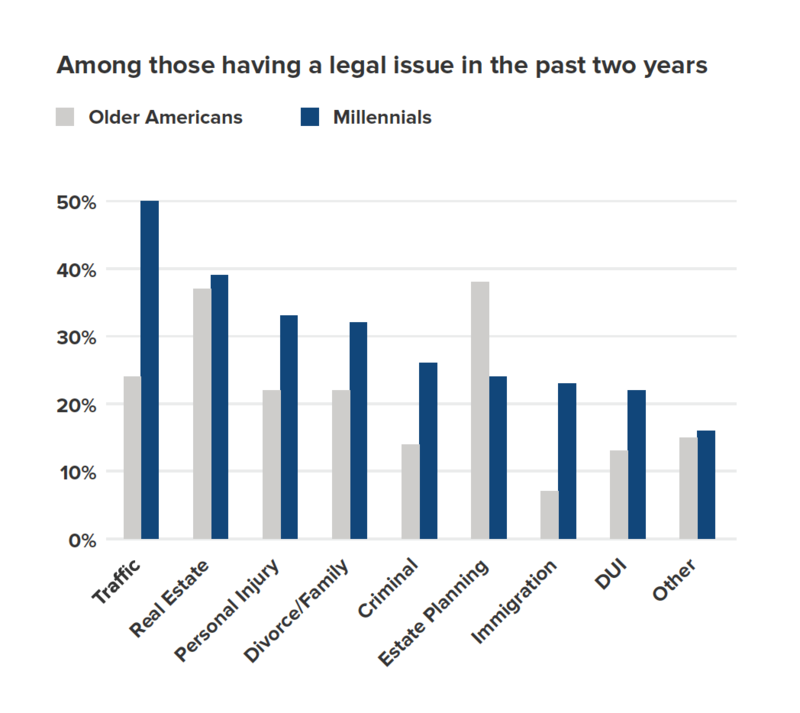 Of all the Millennials who’ve had a legal issue in the past two years, 39% report having a real estate, landlord, or tenant issue, 33% a personal injury issue, and 32% a divorce or family issue. That’s a lot of Millennials with legal issues and a lot of Millennials who could need lawyers to help them. Some lawyers recognize the potential in building a practice entirely or even in part on Millennial legal consumers. But some older attorneys hold back, thinking that Millennials may not be interested in hiring them because of their age. 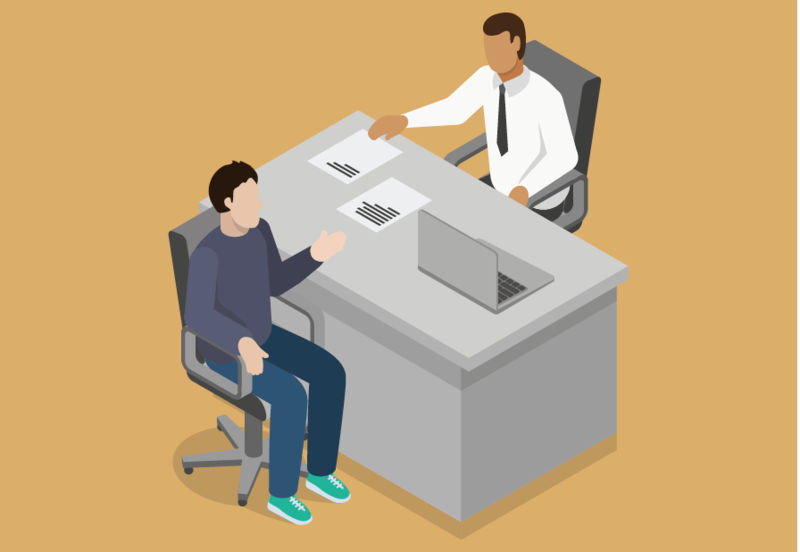 Younger attorneys might be equally hesitant, but because they assume they’re too inexperienced for any Millennial (or maybe any client at all) to trust. 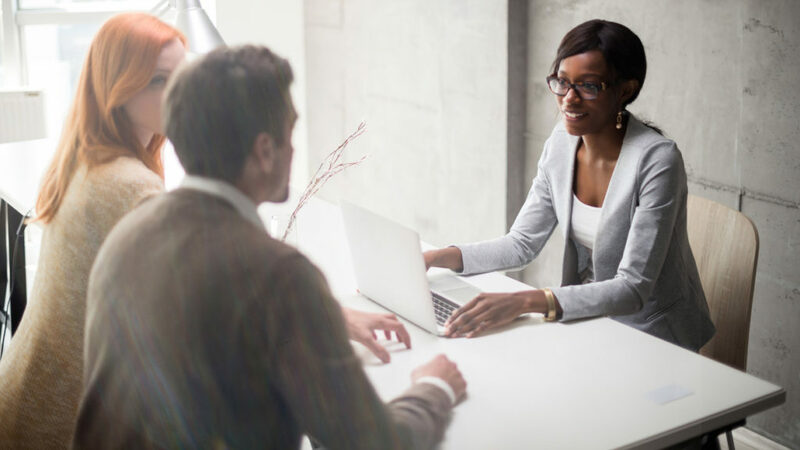 But research interviews I’ve conducted recently with Millennial legal consumers indicate that, if you’re an older attorney, your experience may be an asset to the Millennial consumer, and if you’re younger, Millennials may see your energy and drive as incredibly valuable. 23% of Millennials say that a lawyer’s age matters in hiring, whereas only 10% of those who are older agree. But this doesn’t mean that Millennials prefer younger lawyers. Nor does it mean they prefer older ones. In fact, it’s less about age than what age might represent: a lawyer’s drive or energy, flexibility, and relatability. And Millennials I’ve interviewed have told me that lawyers of all ages can possess these important traits. Millennial legal consumers want their lawyer to be “hungry.” They want a lawyer who is driven to work hard for them, to succeed on their behalf and care about what happens to their case – and to them as people. “I’m not afraid of hiring someone younger,” one Millennial said to me; “they may be more motivated if they’re younger.” Millennials realize that hiring a younger attorney means giving up on other things, but they are comfortable with the trade-off: “A young attorney doesn’t have a lot of experience,” said one Millennial, “but they’re willing to fight more.” Other Millennials prefer the other side of that trade-off: “Yes, age matters,” said one Millennial; “someone who’s young doesn’t have much experience.” Another Millennial told me that they wanted a lawyer who had it all, one who was “energetic” and “upbeat” but with enough experience behind them. 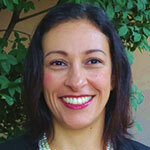 At what age might a lawyer no longer seem energetic? “When they’re close to retirement,” she said. This all means that most lawyers out there – whether Millennials or in their 50’s – have value to the Millennial legal consumer. Age is also a proxy for relatability. An older attorney “wouldn’t relate or have as much compassion,” said one Millennial. “They wouldn’t care too much on a personal level.” Other Millennials told me that no matter what the case, relatability didn’t matter as much as competence and willingness to work hard. “I don’t worry about being judged,” one interviewee said; all that matters to him is getting the help he needs. Some Millennials care about relatability differently depending on the case. For example, one interviewee told me that for a family law issue, he’d want a lawyer who could relate to his experience with divorce. However, for other types of cases, finding a lawyer he could trust would matter more than finding one who could understand his experience. Want to learn more about the Millennial legal consumer? Download the full report here. Great article that hits the nail on the head. An added comment is also that Millennial's appreciate solutions and it seems that many articles drafted by "non-Millenials" tend to focus on the problems that Millennials are facing, rather than how to solve the problems. Solutions are what everyone wants to hear, so why not focus on that? Finally, if the "non-Millenials" who are older, they need to stop being so negative about the generation behind them and lift them up to reach their highest potential. It truly pisses me off when my own generation focuses on the negative aspects of the Millenials because it accomplishes NOTHING! To those Millenials out there, I support you and look forward to solving problems with you. Thanks again for the great article.